Like most holidays, Day of the Dead is food-oriented. It actually has two purposes though: 1) traditional foods and favorites for the living; 2) favorites of the ancestors. 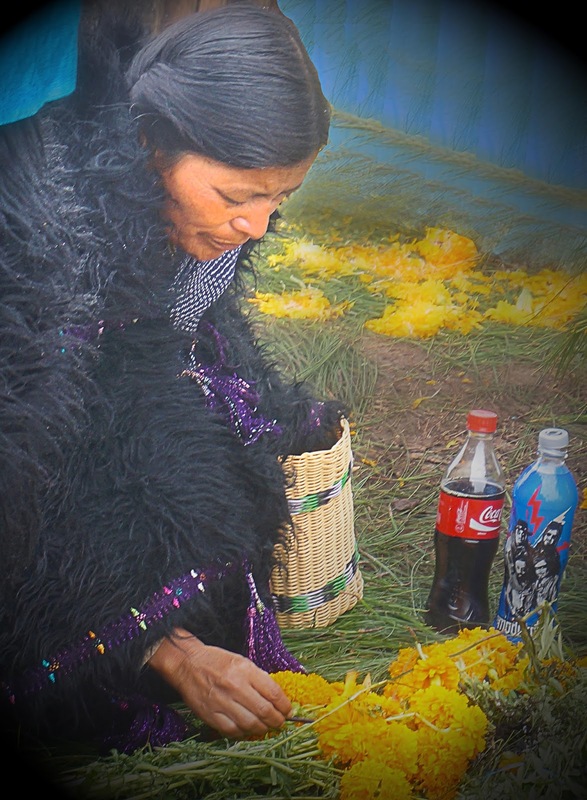 One of my first experiences of seeing people cater to the dead was at the Romerillo Cemetery, just outside San Cristóbal de las Casas for the Day of the Dead ceremony in 2014. Families served Coca-Cola, water, Pox (the local liquor), and beer to the spirits while cleaning the graves and communing with them and others. We’ll talk more about Romerillo in an upcoming post. Coca-Cola … Coke is big in Mexico … Mexican Coke. I’ve been told that Mexican Coke is made from the original recipe that contained cocaine. 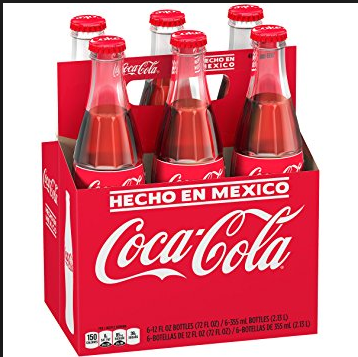 Nothing seems to confirm that theory, but there is a difference and Mexican Coca-Cola has a loyal following both in the United States and across Europe. When New York Magazine did a taste test between the standard American Coca Cola and it's popular Mexican cousin, it's trained taste testers said Mexican Coke has "a more complex flavor with an ineffable spicy and herbal note", and that it contained something "that darkly hinted at root beer or old-fashioned sarsaparilla candies". One source says the difference "comes down to the different ways in which Coca Cola is sweetened. The sweetness in modern day soft drinks comes from a very common ingredient called high fructose corn syrup. High fructose corn syrup, or HFCS, is made by breaking down the carbohydrates in corn maize and adding special enzymes to encourage the starch to turn into sugars. Then after some purification and filtering you are left with the thick and sweet syrup known as high fructose corn syrup. Mexican Coke is the only Coca Cola in the world that uses natural cane sugar instead of high fructose corn syrup! Unfortunately, it is becoming so popular in Mexico that obesity is on the rise. 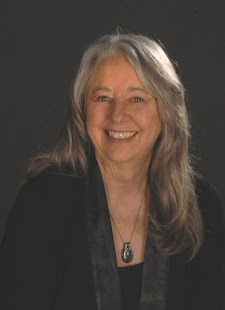 One of the women I talked to about this post was Chef Linda Harley, affectionately known to most of us as AbueLinda who is passionate about sharing the diversity of Mexico through its unique culinary culture. I wanted to hear about something beyond mole so she told me about her time refurbishing Hacienda Blancaflor and a dish she calls Pibi Pollo which is a Mayan dish of chicken, beef and pork baked in a masa crust underground. 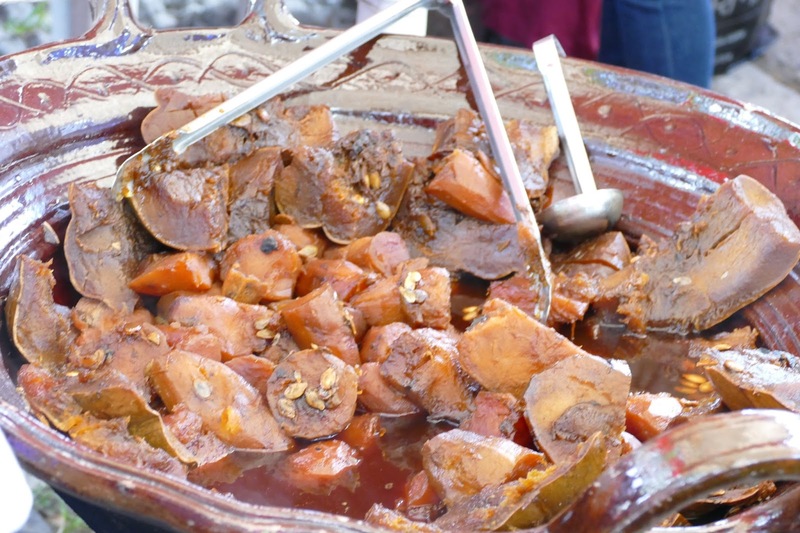 The dish traditionally represents the entire cycle of life and death and is described as: salty and acidic flavor, its texture is crunchy on the outside but very soft on the inside, the sensations it causes are part of a homemade meal. You can accompany it with a garnish of green salad, which part of balancing your food, will bring color to your plate. Recipe here (in Spanish). Mole ... I had mole in the US once ... yuck!! Never again I said to myself ... until chef AbueLinda pointed out what she said were the best carnitas tacos in the area. Since they were right there at the Wednesday mercado where I go every week, I decided it was time. Mole was one of the sauces available so I decided to try it. OMG! I don't even know how to say how good it is. Mole is a complex dish that requires many ingredients which are toasted and ground together. It is traditionally reserved for special occasions, because of the labor and time-intensive preparation (although you can purchase prepared pastes that simplify the process a great deal). 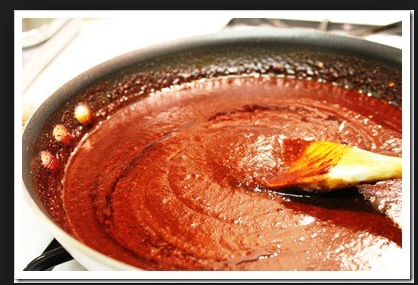 Read more about Oaxacan mole and mole poblano. Who eats the altar food? Mole and many of the other traditional dishes are complex and made in big batches. Food to honor the ancestors is often made in a small container and left on the altar on November 2nd. Who eats the food is a common question. And, one answer is that after the ancestors have sucked the essence from the food, the rest is tasteless and can be discarded. 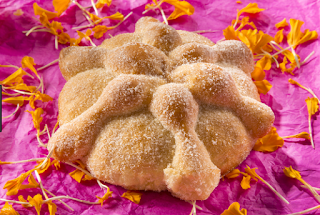 Pan de muerto … bread that is designated pan de muerto varies regionally, most commonly it is a round, sweet bread with shapes on top which are suggestive of bones, often either sprinkled with sugar or sesame seeds. Wheat was introduced by the Europeans, it was not present in ancient Mesoamerica. The significance of bread in the Catholic religion as symbolizing the body of Christ may be a factor in the importance of bread for this holiday. The bread is said to represent the deceased. Calabaza en Dulce - Candied Pumpkin - Although the Halloween jack-o-lantern is becoming more pervasive, it's not the usual presentation for squash during Day of the Dead. A pale orange-yellow squash with a hard shell called calabaza de castilla is much more common than the dark orange pumpkin, and it is usually cooked until it's soft with brown sugar and cinnamon, rather than cut into a jack-o-lantern or used in pies. Hot Chocolate - Chocolate is native to Mesoamerica. The beans were ground and consumed in prehispanic times as a hot drink, but unlike today the ancients drank their chocolate spicy, not sweet. 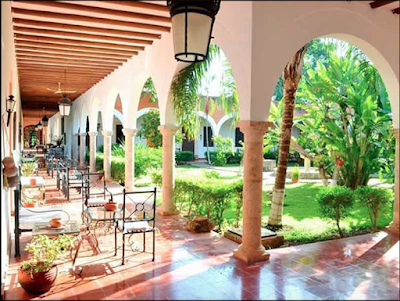 In the past the cacao was ground on a metate (grinding stone), but nowadays it's usually ground in a special mill. The Day of the Dead season is when the weather starts to get colder, and hot drinks are favored at this time of year. 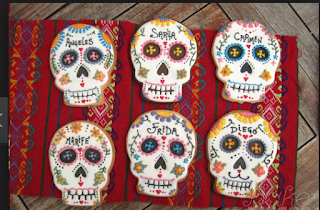 Besides hot chocolate, atole and champurrado are also popular Day of the Dead drinks. Fruit - There are a few different types of fruit that are associated with Day of the Dead. Nisperos (or loquats) are a fruit that originated in Asia but have become popular in Mexico and are in season right around Day of the Dead. 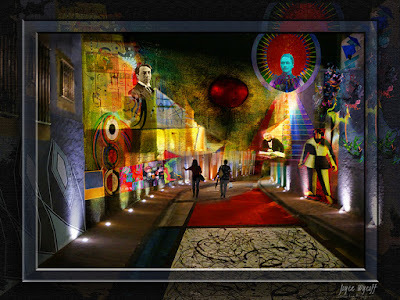 They are enjoyed at this time of year and are frequently used to ornament Day of the Dead altars. Some other fruits that are often present on Day of the Dead altars include oranges, bananas and tejocotes (hawthorn). Loved all the food references and information, and luckily, I'd just eaten before reading your blog! As always, I learned new things and, my reaction is once again to feel thankful for having such an intelligent and special friend.